MissMalini Entertainment Pvt. Ltd, operator of an eponymous lifestyle and entertainment content website, has raised Rs 10.4 crore (around $1.4 million) in a pre-Series A round of funding. The company got the funding from venture capital firms Orios Venture Partners and New Enterpise Associates (NEA), it said in a statement on Tuesday. It will use the funds to expand its content, technology, analytics and sales operations. The company will also build a video production unit and launch vernacular content, it said. Agarwal launched the platform in 2008. The startup claims it reaches 40 million people in a month, across its multiple properties. Rehan Yar Khan, managing partner at Orios, said digital entertainment is a booming industry, riding on the back of a large emerging market. “This is also an industry which is constantly innovating basis the audience preference and new technology,” he said. MissMalini joins a number of digital content ventures in raising funding in recent months. In June, VCCircle had reported that New Delhi-based India Sports Flashes Pvt. Ltd, which operates sports content app Sports Flashes, had raised $1 million (Rs 6.7 crore then) in a pre-Series A funding round from early-stage venture capital fund SRI Capital. In September last year, content marketing platform WittyFeed, run by Vatsana Technologies Pvt. Ltd, raised pre-Series A funding. Mumbai-based Orios was set up by Khan in 2013. 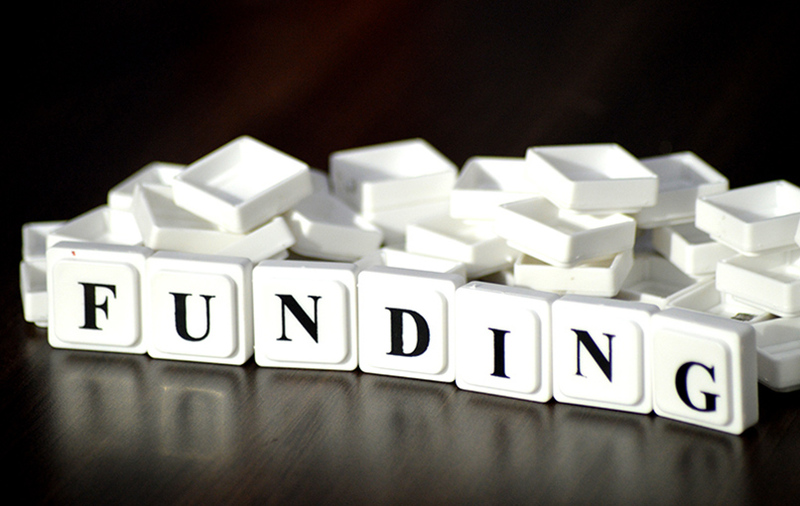 The early-stage venture capital firm raised its maiden fund in August 2014, mopping up about Rs 300 crore. Its portfolio includes companies such as online drug delivery platform PharmEasy, packaged food startup Yumlane, lingerie e-tailer Pretty Secrets, automobile servicing platform GoMechanic and beauty services app Zooty. In June, Orios brought on board Anup Jain as a managing partner to beef up its top deck. NEA, a global venture capital firm has been investing in India for more than a decade. The firm's India operations are led by Bala Deshpande. In India, the firm has invested in companies such as fintech startup MoneyTap, online store Naaptol, dialysis chain Davita Care India and baby products e-tailer FirstCry. In July, NEA invested in US-based Automation Anywhere, a company set up by Indian-origin founders. It was one of the largest Series A rounds in the venture capital ecosystem worth $250 million.